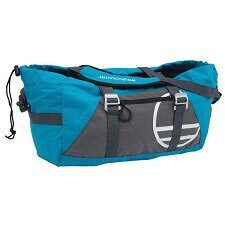 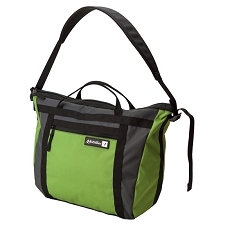 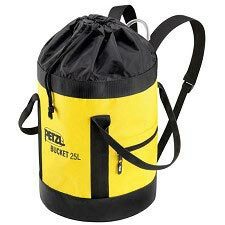 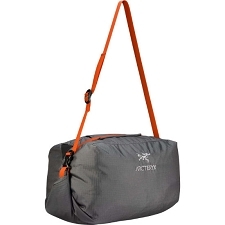 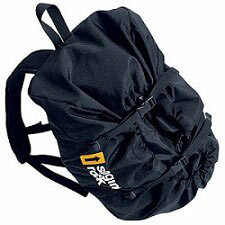 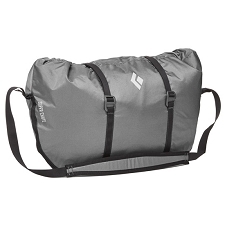 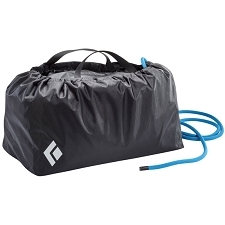 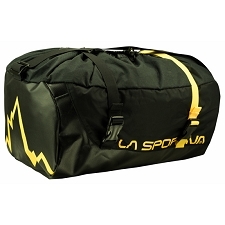 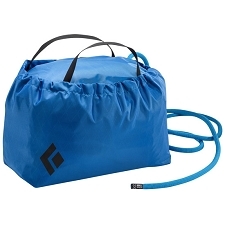 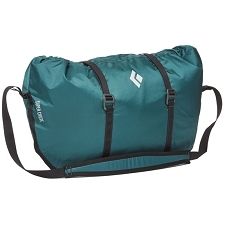 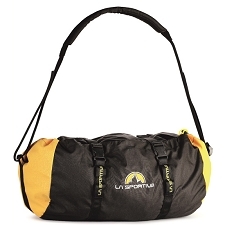 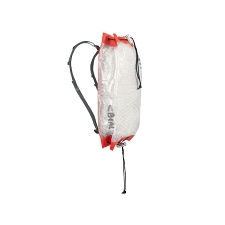 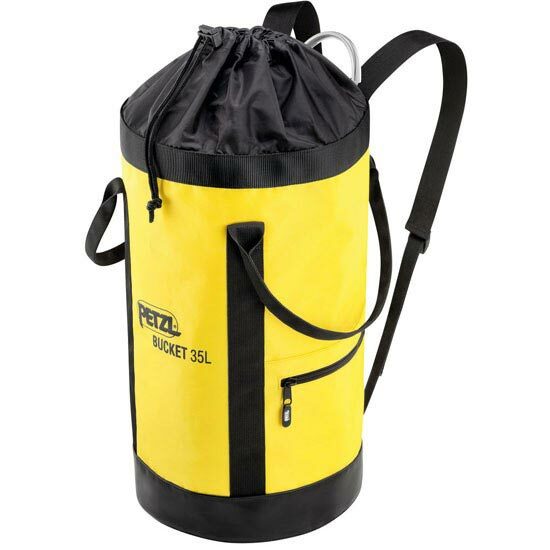 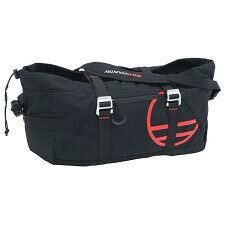 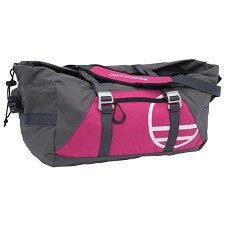 Simple and durable, the BUCKET bag allows the user to store a rope and any other associated climbing gear. 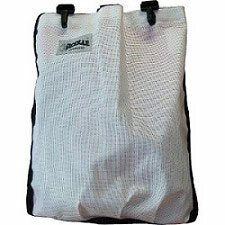 It remains upright and keeps its shape, even when empty, for easy access to the contents of the bag. 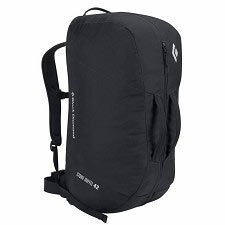 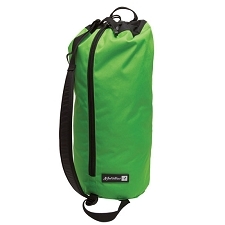 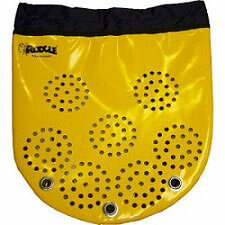 Customer Opinions "Bucket 35 L"
Practico saco para llevar cuerda y material.Material resistente.